Matthew Campo, P.E. brings to the table extensive construction experience along with a unique relationship with governmental agencies. 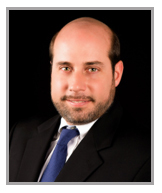 During his tenure at the South West Florida Water Management District, Mr. Campo developed insight into regulatory agencies and municipalities that directly benefit his clients and their projects. In the last 20 years in the Tampa Bay area Mr. Campo has had the opportunity to work on a variety of projects that strengthened his abilities, leadership and attention to detail. 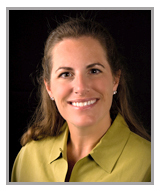 Lauren Campo, P.E offers experience in Civil Engineering on commercial, residential and public projects. She has spent the last 20 years working in the Greater Tampa Bay area and has a detailed knowledge of local codes and regulations that allow her to expedite our client’s projects. Lauren also offers a unique understanding of educational facilities and has worked on numerous K-12 public schools, colleges and university projects through out the area. Bonnie Meriwether, E.I heads up the design division and offers 13 years experience in site design, stormwater, utilities and landscape design. 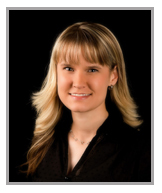 In addition, she manages the construction document production on commercial, residential and public projects. She has spent the last 12 years working in the Greater Tampa Bay area and has a detailed knowledge of local codes and regulations that allow her to expedite our client’s projects.